7 Acts, 1 Stage, 1 Soulful Night. TBH Events take a bow for fulfilling a Soul fan’s dream! 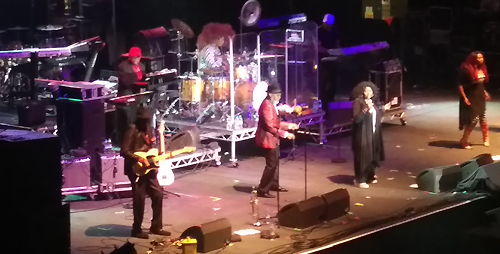 ‘GREAT VOICES OF SOUL’ hit Wembley arena with a star studded line-up of international award winning artists, consisting of : Patti LaBelle, Meli’sa Morgan, The Whispers, Soul II Soul, The SOS Band, Gwen Dickey of Rose Royce, and Loose Ends featuring Carl McIntosh. The star studded line up was a must see for Soul fans and a showcase for the very best of 80s Soul music. The impressive line-up would feature highly in any review of a Club Classics compilation with both The Whispers and SOS Band spanning 5 decades of excellence. Gwen Dickey and Loose Ends kicked off the concert with lively performances that set the tone for a superb evening of pure 80’s heaven! 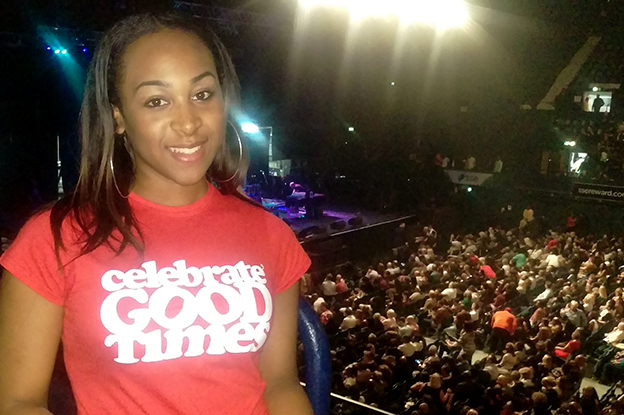 Meli’sa Morgan got into her 80’s groove and turned Wembley into a giant party with Love Changes and ‘Fools Paradise’. The SOS Band turned the clock back with a medley of classics including ‘Just Be Good to Me’, Tell Me If You Still Care and Just The Way You Like It. 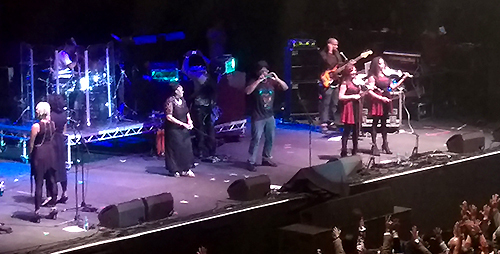 The party continued when The Whispers took to the stage, going through their paces with hit after hit including It’s A Love Thing, And The Beat Goes On and Rock Steady, memories of 80s clubbing flooding the arena. Soul II Soul’s Caron Wheeler and Jazzy B switched the style to their upbeat trademark ‘funky dread’ vibe with Keep on Movin, The Meaning of Life and ‘Back to Life’. 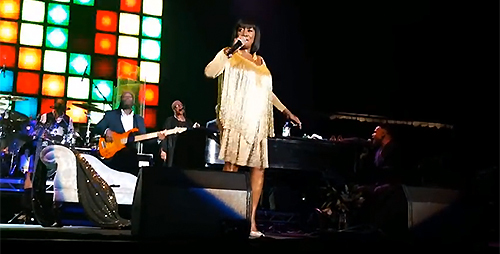 Patti Labelle raised the roof with her flawless vocals’ and was joined by Brandon Winbush for her 1986 classic ‘On My Own. Her iconic disco track Lady Marmalade followed and her finale, the classic Somewhere Over the Rainbow proved to be a fitting end to a truly special night. The highlight of my evening was seeing the legend that is Alexander O’neal joining the SOS band onstage to sing a chorus of the band’s 1985 hit ‘The Finest’. All we needed for perfection was an Encore (Cheryl Lynn).